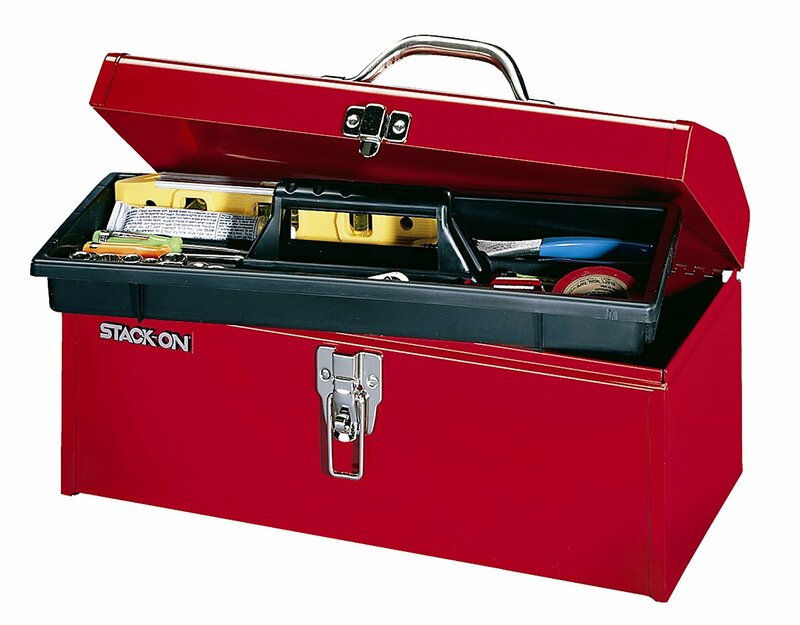 Every man needs a toolbox. Don’t let the liberals convince you otherwise. You are less of a man if you don’t have the knowledge and equipment to fix a problem that arises around the house. This deal comes just in time to make for an ideal Christmas gift.